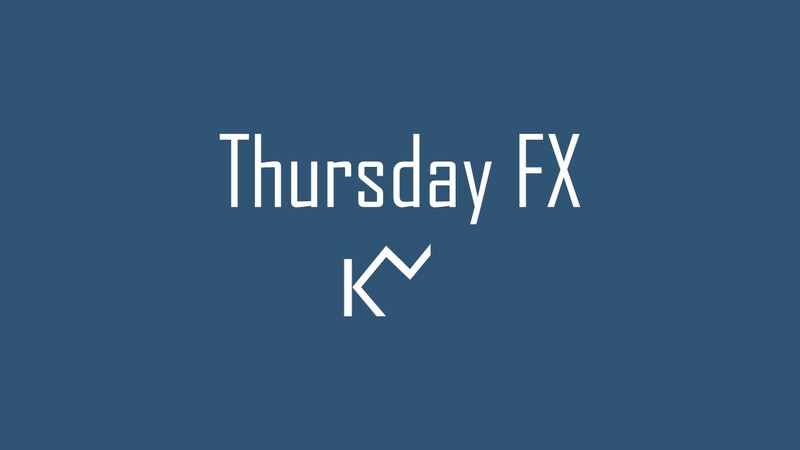 KTM FX Daily: ECB preview. 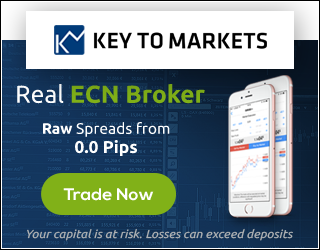 ECB preview: The policy decision will be announced at 12:45GMT and the press conference with President Draghi will commence at 13:30GMT. Central bank meeting is the big focus point for the forex traders today along with other top-tier macro data point PMI surveys. Since December policy meeting lot of data including inflation, PMIs and growth printed weak, hence the euro area growth title on the downside. We and the market expect no change on Thursday’s meeting, the interest rate on the main refinancing operations and the interest rates on the marginal lending facility and the deposit facility will remain unchanged at 0.00%, 0.25% and -0.40% respectively. The outcome of the Governing Council will be slight dovish, but we believe it is nearly priced in for EURUSD. We also expect the main discussion theme to be on the growth assessment. On the policy outlook, we don’t expect any changes to the communication. EURUSD manages to hold the support zone 1.1330-1.1260 and rallied overnight to 1.1395. Currently in Asia trading at 1.1390. Ahead of today’s meeting, we are going to trade between 1.1425-1.1350. The mixed daily indicators are not hinting a significant trend change ahead or post the ECB meeting. On the higher side 1.1400-1.1425 serving the first resistance level, above here could squeeze to 1.1460 and 1.1500 levels. 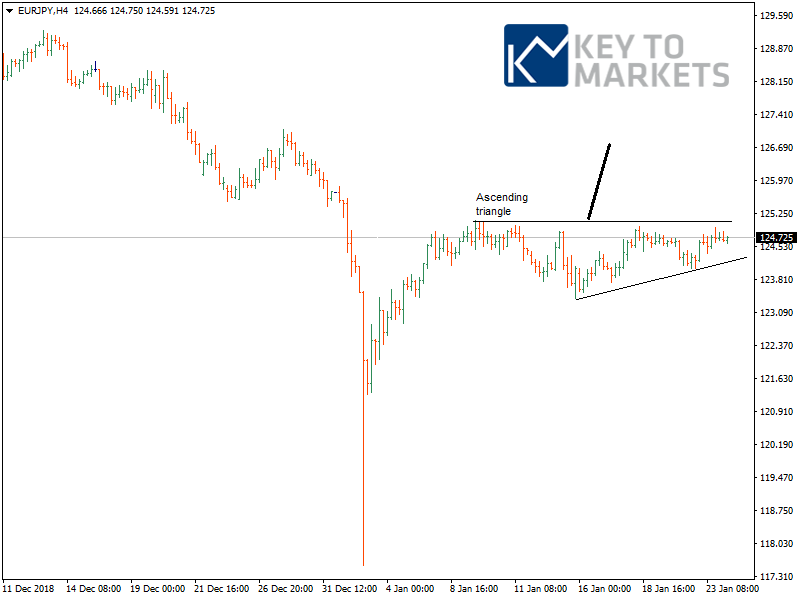 Trade: As long as 123.40 looks for the breakout with an immediate target of 126.60 and 127.00. The flip side, it fails to hold then we could retrace back to 122.60 and 121.30. Supprot finds at 124.00 and 123.40. Aiming at 1.4460 before the Thursday’s mega event ? 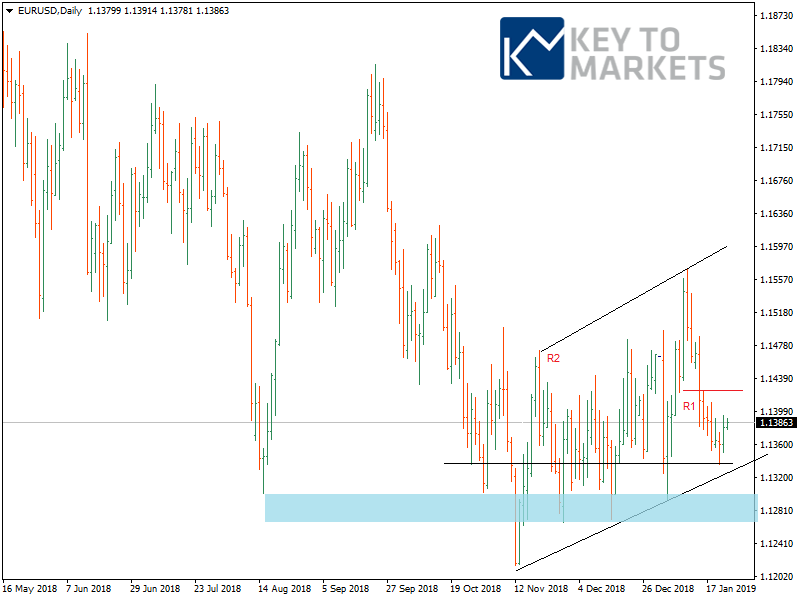 EURCAD: Buying trade idea. ABC pattern aims at 1.44.